Pintu’s arrest came a day after six more persons, including three women, were arrested from Girdih with 14 kg opium. Jharkhand Police in a joint operation with the state Anti-Terrorism Squad claim to have arrested the kingpin of an opium smuggling racket from Hazaribagh district on Thursday. 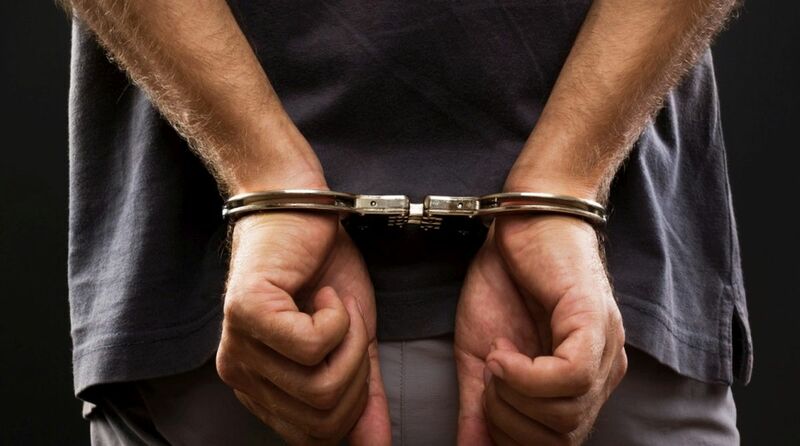 A police statement said Pintu Dangi, a resident of Giddhor of Chatra district, was arrested from an area in Hazaribagh district on Thursday. The police seized Rs 2 lakh in cash and samples of the narcotic from the accused. Police sources said Pintu might offer a new insight into Maoists’ involvement in opium smuggling. The Red rebels force villagers to grow opium in several Maoist-affected districts of the state, police said, adding the narcotic is then sold secretly it in other states for a profit. “We will further interrogate Pintu,” said Neeraj Kumar Singh, Sub-Divisional Officer (SDPO) of Girididh district.